You really aren’t a true Canadian unless you shop at Hudson’s Bay… Canada’s iconic department store. Looking for that designer bag or pair of shoes to complete your outfit? The Bay has it! On the hunt for a great suit for that job interview? The Bay has it! Updating your home and in need of a couch that will tie it all together? The Bay has it! The general rule is… if you’re looking for it… The Bay has it whether appliances, Winter boots or anything in between. Psssst! 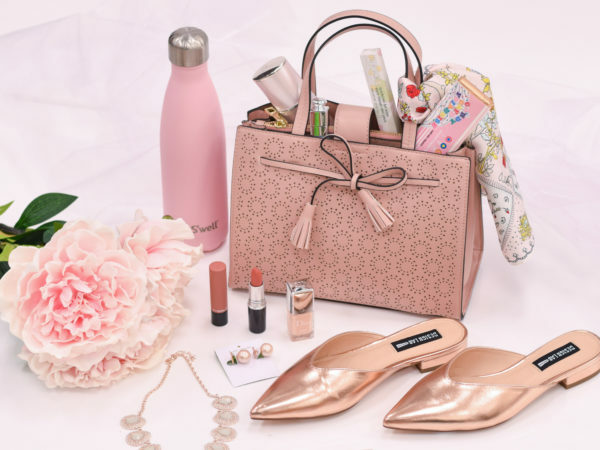 You can find these amazing brands here: Calvin Klein, Clinique, Dior, Estée Lauder, Guess, Jessica Simpson, Kate Spade, Kitchen Aid, Lancôme, MAC, Polo Ralph Lauren, Samsung, Sealy, Simmons, Tommy Hilfiger, Whirlpool.